Manhattan: (AP) Reader's Digest Association Inc. saw profits fall 36 percent in its fiscal first quarter despite continuing efforts by the publisher and direct marketer to improve its performance. The company's earnings, reported Tuesday, fell to $34.6 million, or 32 cents a share, for the period ended Sept. 30, from $53.9 million, or 50 cents a share, in the same period a year ago. Revenue fell to $644.0 million from $730.5 million. "We have been taking deliberate actions worldwide for the past year and a half to restore customer- and revenue-led growth, especially in our European operations, which account for a large proportion of our business,'' James P. Schadt, chairman and chief executive, said in a statement. Those actions, he said, have resulted in lower revenue and profit in the short term but are in the long-term interests of the Pleasantville, N.Y.-based company. Efforts underway include: reducing the quantity and frequency of promotional mailings; using sweepstakes promotions with lower prizes; lowering product prices; running a smaller organization to speed up business processes; investing to win new customers. 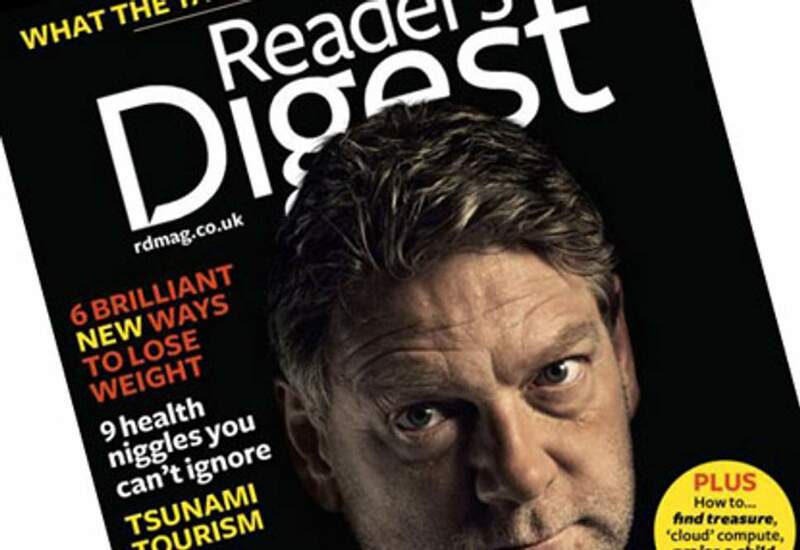 Revenue from Reader's Digest Magazine were down 1 percent from a year ago, books and home entertainment products brought 15 percent lower revenue and special interest magazine revenue declined 21 percent. Reader's Digest Class A shares rose 25 cents on the news to $38.75 each on the New York Stock Exchange.